The leading shoe trends in the autumn/winter season are based on four shoe types: the high-heeled boots, the unisex shoe models, the ankle boots and the fur shoes. So, let us take a closer look and share a few ideas to help you keep on track with what is fashionable. The high-heeled boots are once again the designers’ first choice. Tall and extravagant, they seem like the best choice for any woman with strong confidence and flair for fashion. The only downside that we can think of is the fact that they are not really suitable for short women. Moving on to the unisex shoe types, we should point out that they are not the best example of fashion shoes, since they seem to lack that feminine look. However, they are really comfortable and suitable for those days, when the weather is simply unbearable. 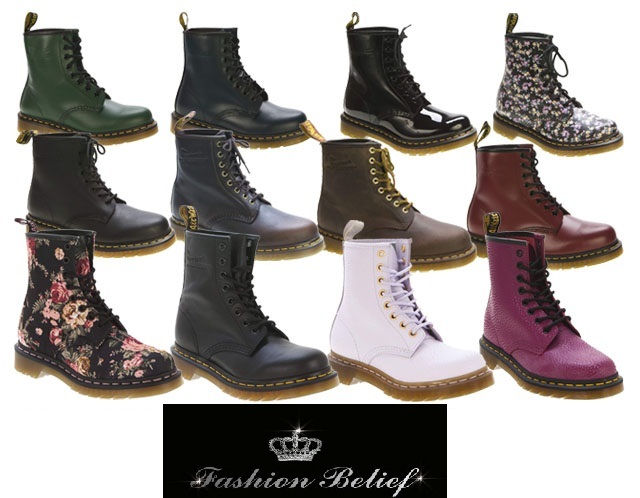 Having in mind that the casual wear and the grunge style are back in force, the unisex models will certainly do the job. 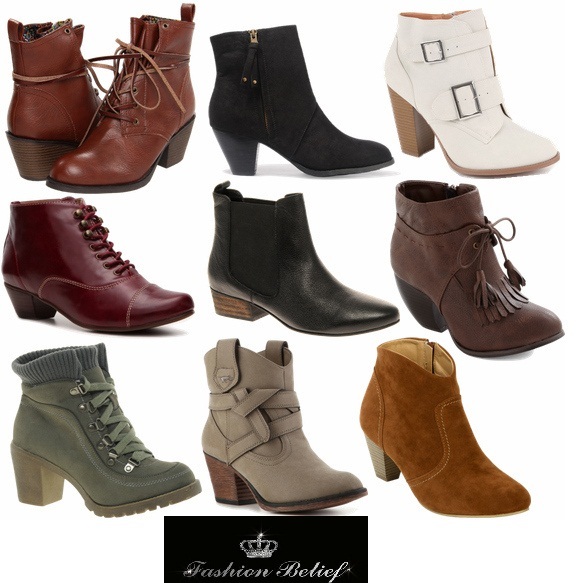 The ankle boots, on the other hand, should be your number one choice for the warm, sunny autumn days. In the current autumn/winter season, the ankle boots come in so many variations: high-heels, with prints or the all-time fashion favorite – having a small metal ornament such as a metal ring around the heel. And last, but not least, let us comment briefly on the fur shoes. Their presence in the leading shoe trends for the autumn/winter 2013-2014 season come as no surprise when you take into consideration the popular long-hair coats and furry bags. Their downside is that they require a lot of time and effort to be properly maintained and are not really suitable for bad weather.